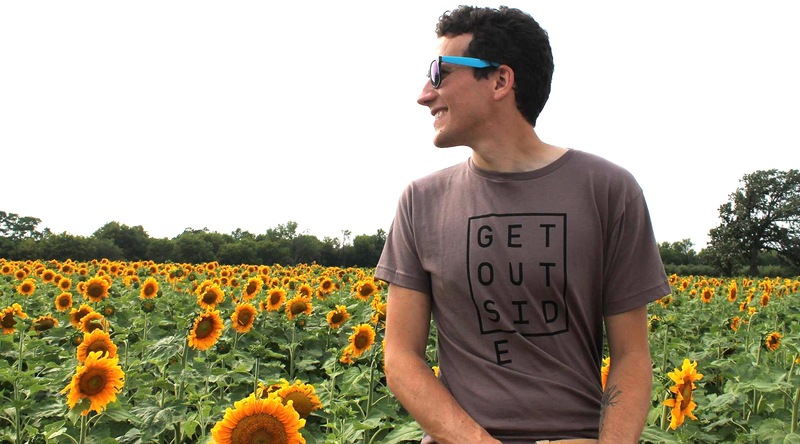 I'm Robby and I like to write about the incredible places I travel to. 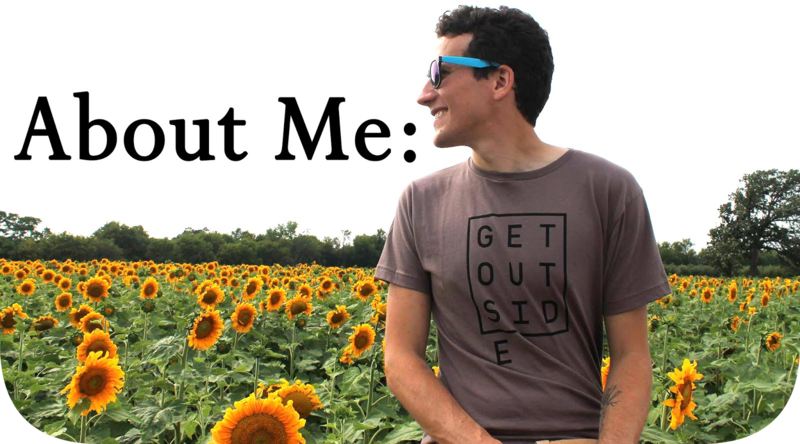 The goal of my blog is to inspire more people to get outside. I'm so glad you're here and hope you find some inspiration to explore this incredible planet we live on. The first real travel writing I did dates back to 2007, when I spent two-weeks in mountainous Yalpemech, Guatemala on a mission trip. I was seventeen, and every night in my tent, I sloppily wrote in a spiral journal by flashlight or candle. That trip got me hooked on traveling the world. When I arrived at Loyola University Chicago, I found myself doing the same thing again on another mission trip to Cuernavaca, Mexico. Then in 2010, I figured out how to buy a URL and launched this blog right before leaving to study abroad Saigon, Vietnam for a semester. 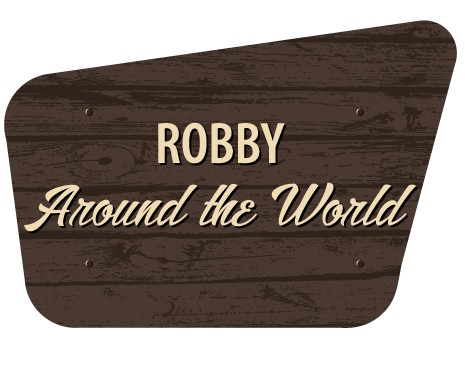 Since internet censorship in the country at the time was strictly monitored, Robby Around the World was the easiest way for me to keep in contact with friends and family back home. I used my blog to not only document my daily adventures, but to break the preconceived stereotypes and misconceptions people have about Vietnam. I wanted to shed some light on this often over-looked yet fascinating country. Earning my degree in Advertising and Public Relations with a focus on journalism, I did a stint in the corporate world, then spent two years living out of my Saab station wagon, bouncing around the country working different seasonal jobs at state parks and YMCAs, teaching environmental education and outdoor recreation to kids, families and adults. After a recent lengthy time in this incredible, heavenly place called Iceland, I knew I needed to get back into writing full-time and turned my attention towards another area of interest I'm extremely dedicated to: cars. I've been a gearhead my entire life and felt the itch to get back into a career that focuses on that love. By day I'm an Industry Analyst with a leading automotive marketing research and product-consulting firm. Off the clock, I freelance with bylines at Hooniverse.com, The Friends of Wisconsin State Parks, Cars.com, PickupTrucks.com, and ParksandPoints.com. I'm also writing a guidebook about all of Wisconsin's excellent state parks, forests, and recreation areas. It's been a side passion project in the making for a few years now, and I'm looking to have it published as soon as I plop a period at the end of the last chapter's sentence. Stay tuned for more on that. Looking to connect or collaborate? Click on one of the buttons at the bottom of this page to send me an email or reach out through one of my social channels.